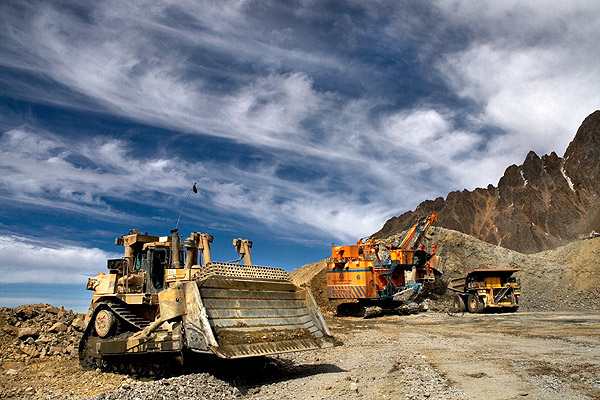 Chile's environmental regulator SMA is seeking sanctions against Teck Resources (TSX: TCK.A, TCK.B) (NYSE:TCK), one of Canada's largest diversified mining companies, over environmental infractions at its Carmen de Andacollo copper mine in the country’s north-central region of Coquimbo. According to local broadcaster TVN (in Spanish), Teck is facing sanctions that could include revoking its permit for the mine in question. The SMA classified some of the charges as "serious," which implies Teck faces a maximum penalty of a $4 million fine or the withdrawal of its project's environmental permit. Among the breaches, the authority cited openings in the deposit where the ore was stored and a failure to build sufficient water infrastructure. The Vancouver-based company has 10 days to present its plan to address the issues or 15 days to provide evidence. Teck is reviewing the regulator's notice and will respond "appropriately", a spokesman said in an e-mail to MINING.com. "We take this issue very seriously and will work to address any concerns identified.We are committed to operating in a manner that is safe, environmentally responsible and respectful of our neighbours," Teck spokesman Chris Stannell said. Besides Carmen de Andacollo, Teck operates Quebrada Blanca copper in Chile and Antamina in Peru. Teck also has the Highland Valley Copper mine in British Columbia and Duck Pond operation in Newfoundland. The firm, controlled through multiple voting shares by the Keevil family and Sumitomo Metal Mining Co. Ltd., is also one of the world's largest producers of zinc and a major producer of steelmaking coal with five coal mines in B.C. and another in Alberta.